"Marcia Falk was an ideal guest master teacher for the One Jewish Evanston program: welcoming, tolerant, learned in disparate Jewish and general fields, funny, incisive, containing multitudes." Below are Marcia Falk's most popular reading and lecture topics. Each of these can be expanded to be the subject for an all-day program. Marcia will also be happy to create a weekend poet/scholar-in-residence program that will address your group's specific interests and needs. Whatever format you choose, group participation will be encouraged and facilitated. Time will be allowed for questions and discussion in each session. For more information and to schedule engagements, contact Marcia at marciafalk@gmail.com. For those seeking to connect more deeply with their Judaism, and for all in search of a contemplative approach to the themes of the holiday season, poet and scholar Marcia Falk reads and comments on selections from her newest book, which re-creates key prayers and rituals from a contemporary, inclusive perspective. Does traditional Jewish prayer meet our spiritual needs today? How are questions of gender, power, and authority reflected in the language of the liturgy and in Jewish talk about God? As women and men creating inclusive communities, how do we reclaim a tradition that excludes some of us? 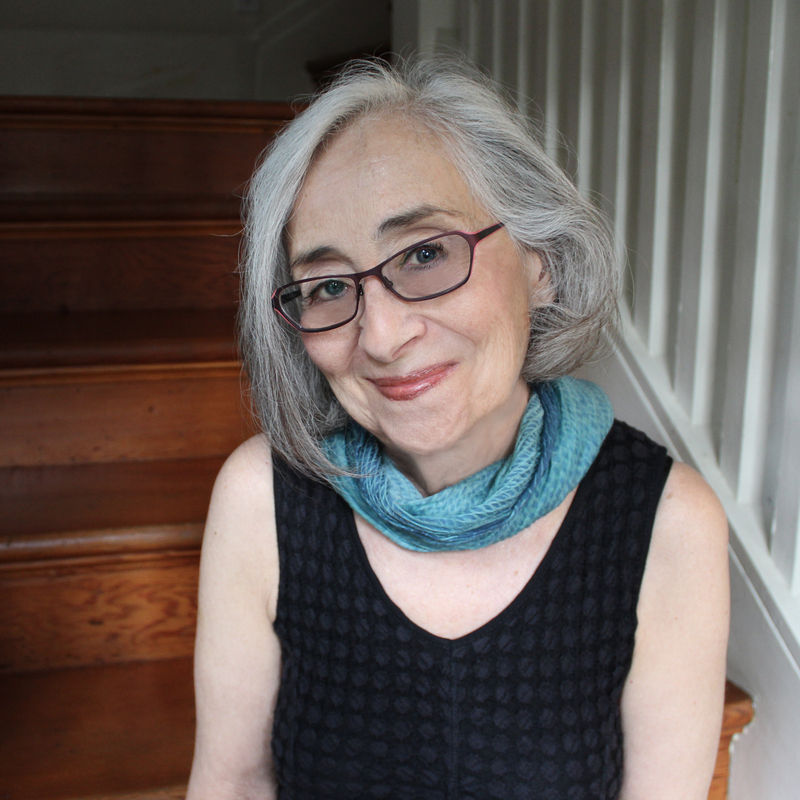 Marcia Falk addresses these and other questions as she reads and comments on excerpts from her groundbreaking prayer book, The Book of Blessings: New Jewish Prayers for Daily Life, the Sabbath, and the New Moon Festival, now out in a new, 20th-anniversary edition. 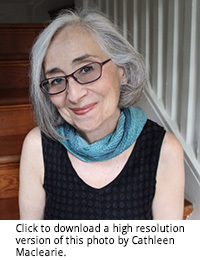 Poet and Hebrew scholar Marcia Falk devoted thirteen years to the creation of The Book of Blessings: New Jewish Prayers for Daily Life, the Sabbath, and the New Moon Festival, which re-visions Jewish liturgy from a gender-inclusive, nonhierarchical perspective. "The creative process," she writes in her Author's Preface, "was a spiritual journey, rich with the gifts of discovery and surprise." In this talk and dramatic reading, Falk discusses her poetic process and presents selections from this landmark book and from her latest book, The Days Between: Blessings, Poems, and Directions of the Heart for the Jewish High Holiday Season. Along the way, she reveals the parallels between creativity and spirituality in all of us. Is there a female voice in Jewish literary tradition? If so, how does it contribute to our understanding of spirituality? The Song of Songs—the Bible's remarkable collection of love poetry—is a unique biblical book, in which women speak most of the lines. Marcia Falk views The Song of Songs as the prototype for a lost literary tradition, which she uncovers in her translations of modern Jewish women poets. She traces this tradition by reading and discussing excerpts from The Song of Songs alongside modern women poets writing in Hebrew and in Yiddish. Marcia presents her own poetry alongside poems by two very different contemporaries: the Israeli-Hebrew mystic Zelda and the American-Yiddish innovator Malka Heifetz Tussman. She gives the poems a dramatic reading in the original languages as well as in her own English translations, and highlights their approaches to nature, love, solitude, and spirituality. In this popular performance-reading of her acclaimed translation, Marcia brings alive the ambiance of the Bible's most sensual and lyrical book. The presentation includes introductory comments and a question-and-answer period at the end. © Marcia Lee Falk. Photo by Stephen Damon.